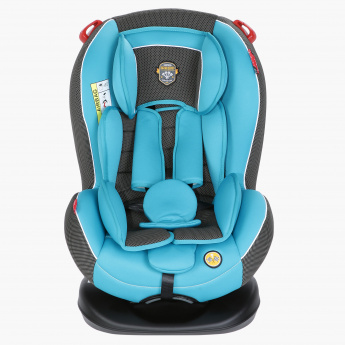 Make sure your little one travels safely when harnessed in this car seat while you drive feeling carefree. 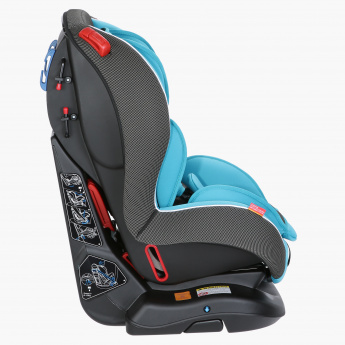 Constructed for many growth stages of your kid, it can be adjusted and made comfortable. 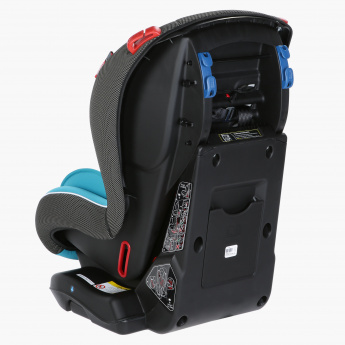 Safe and durable, it is a must-have for parents with cars.